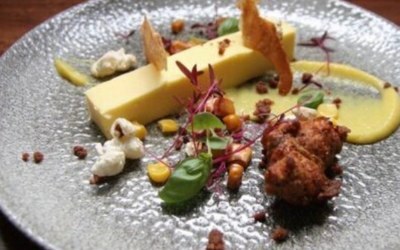 I am a formally trained chef with over a decade of experience working within restaurant & hotel settings, including Michelin Star & Rosette rated establishments across the East Midlands . 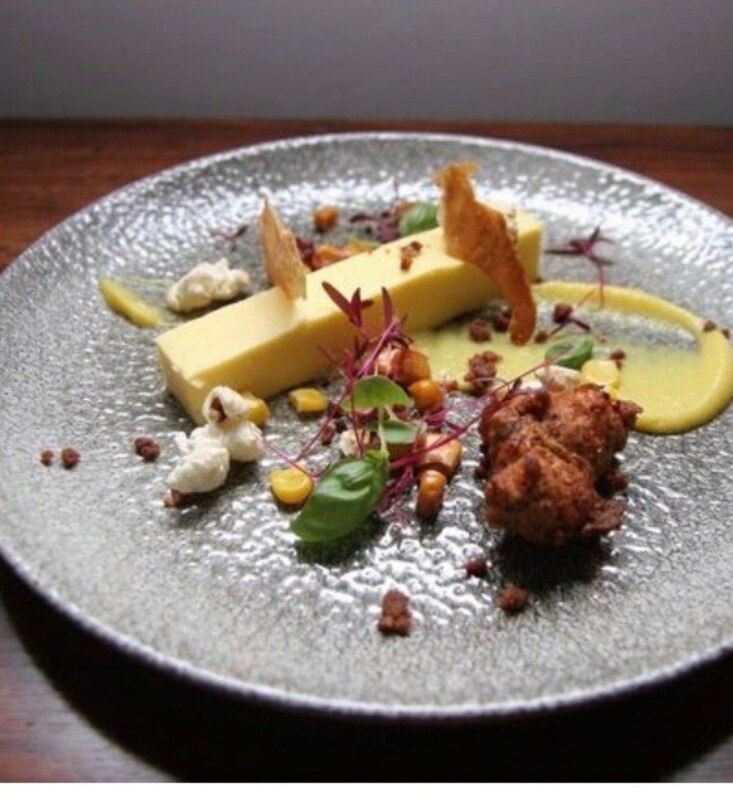 I am a formally trained chef with over a decade of experience working within restaurant & hotel settings, including Michelin Star & Rosette rated establishments across the East Midlands. 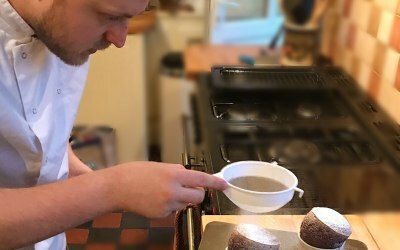 I now own and operate my own personal chef and catering company located in Nottinghamshire, but I am available to travel throughout the Midlands and beyond, upon request. 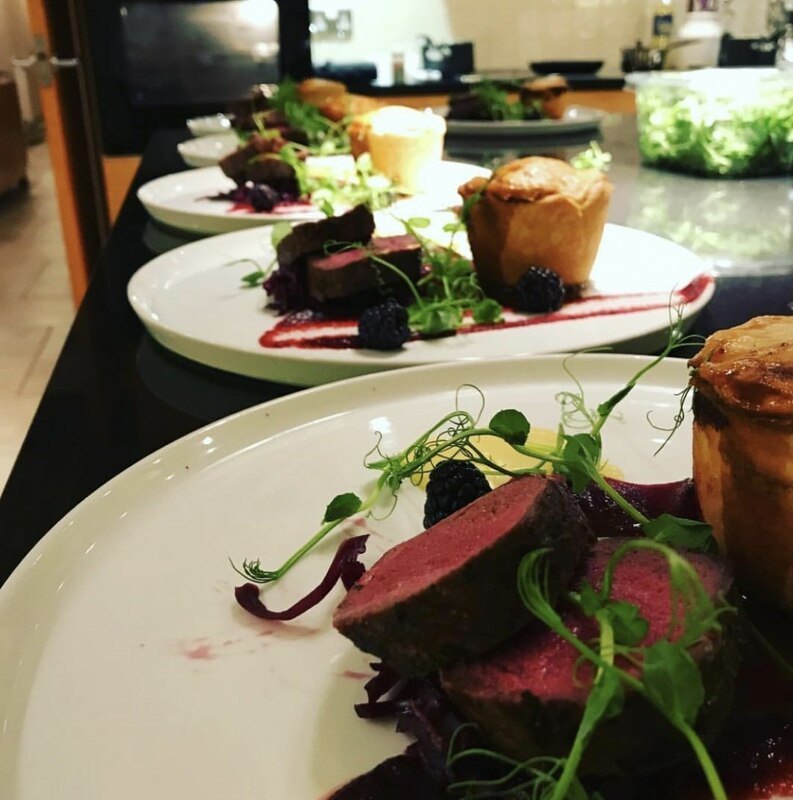 I offer private chef services, catering for all functions, events and weddings, bespoke menu creation, cookery instruction, corporate events and dinner party services for any size group and cater for all dietary requirements and intolerances. 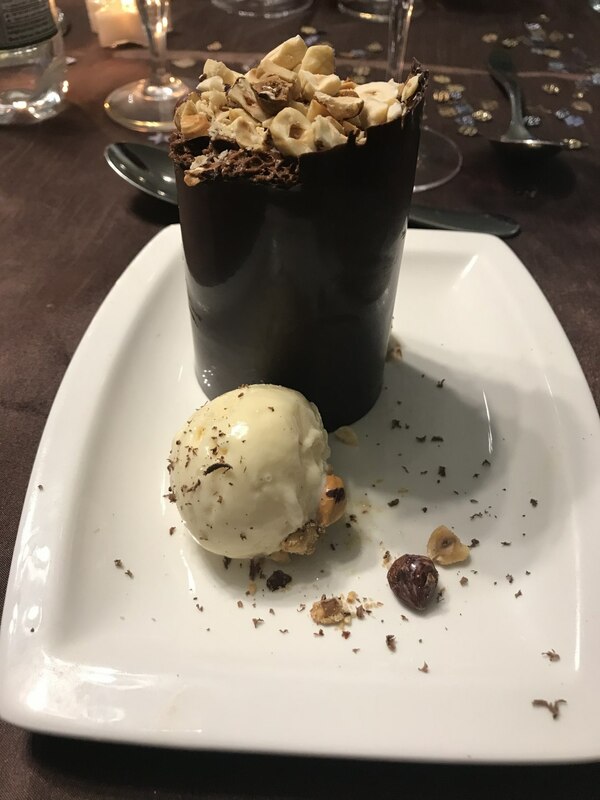 I am passionate about preparing and serving extraordinary dishes; and enjoy experimenting with seasonal ingredients and unique flavour profiles to create something truly special. 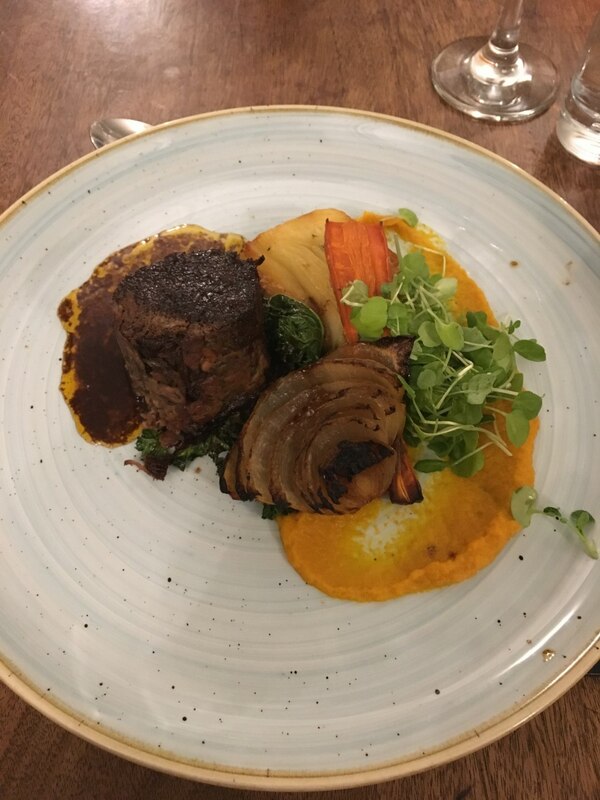 I am highly recommended and take great pride, not only in the food, but in the overall experience i provide to my clients; ensuring that each and every meal is prepared and delivered to the highest standards. 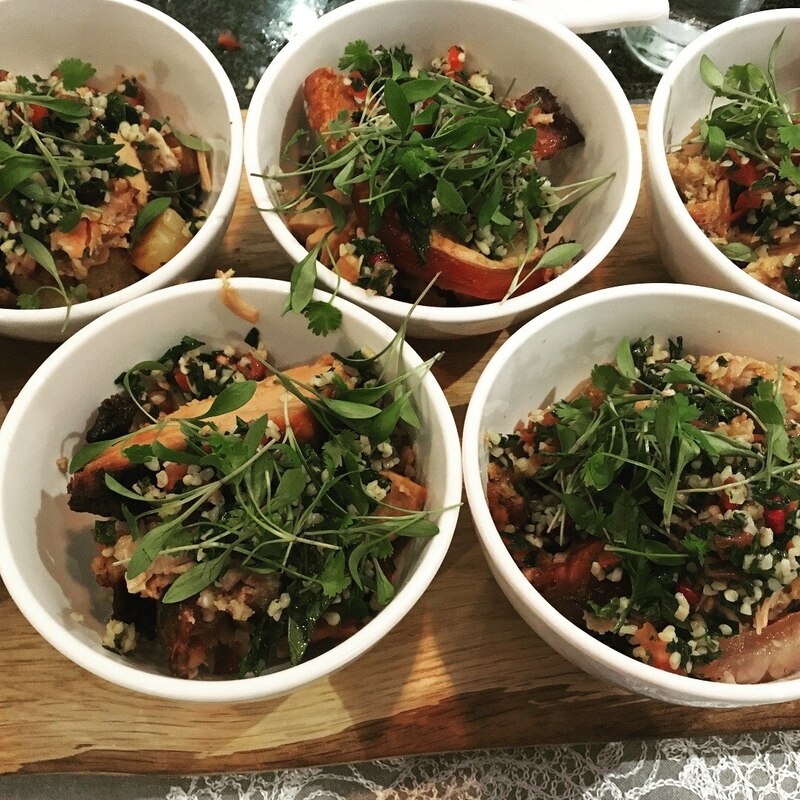 If you are considering catering for any event, big or small, please feel free to contact me to discuss any questions you may have. 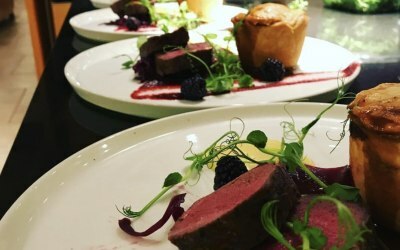 I provide a wide range of catering services; private chef services in your home, business, or on your holiday, dinner party catering for 2-30 people, wedding catering for a few or many guests, corporate function catering, BBQs, canapes and drinks receptions, special events catering.....the skys the limit. 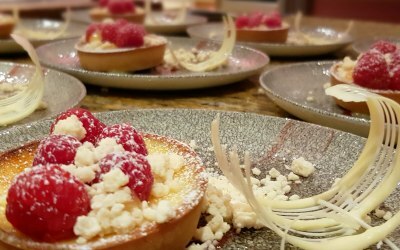 I have a dedicated events manager who is able to assist with any aspects of planning that you require, as well as being available to source a venue for your event ( if needed).In addition, I have a wide range of trusted suppliers that I work with , so I am able to source most items you may require( upon request) , and I have a team of highly experienced waitstaff on hand as needed. Karl took on this job in Cambridge, his kitchens are in Nottingham. 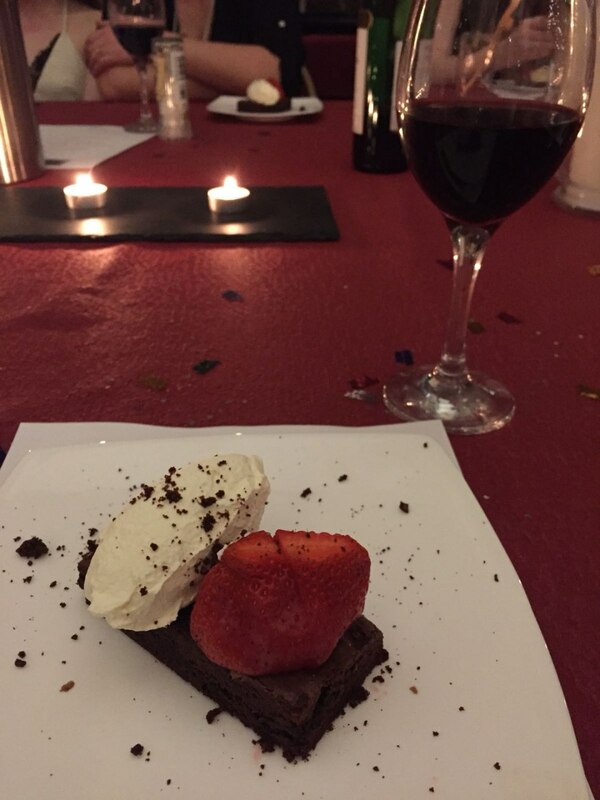 We had a 3 course dinner for my daughter's 21st at a venue called St Paul's Church in Hills Road. A beautiful place with plenty of space. Karl brought his staff and produced food for 150. He was extremely pleasant, calm and everything worked out well. Brought China and cutlery, set tables and cleared. Staff were very efficient and pleasant. We had a choice of dishes on a menu, which we choose beforehand, ie 2 starters, 2 main plus vegetarian option, 2 desserts. Also any other dietary was sorted ie gluten free, vegan, diary free. 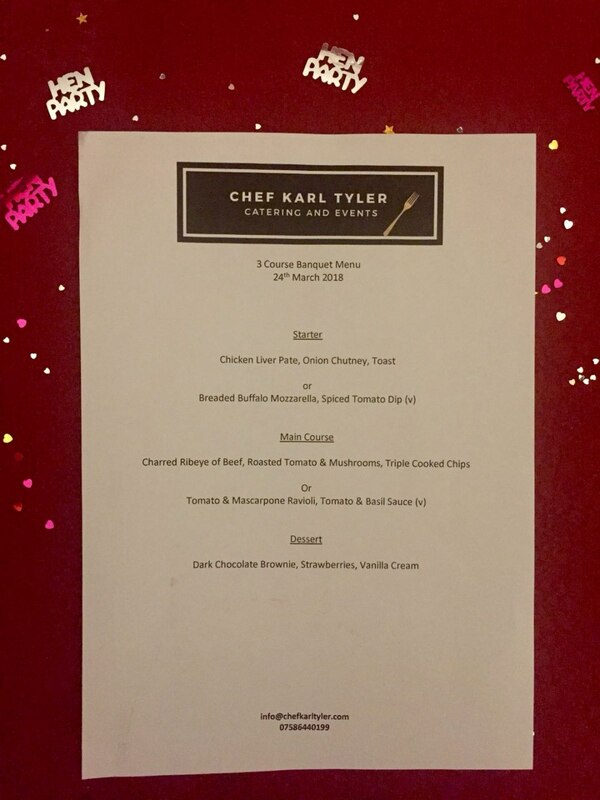 I would highly recommend Chef Karl Tyler. Calm, professional, nothing was too much trouble and the food was delicious!! Will be using Karl again! Great communication and delicious food! Karl had great communication from the start. 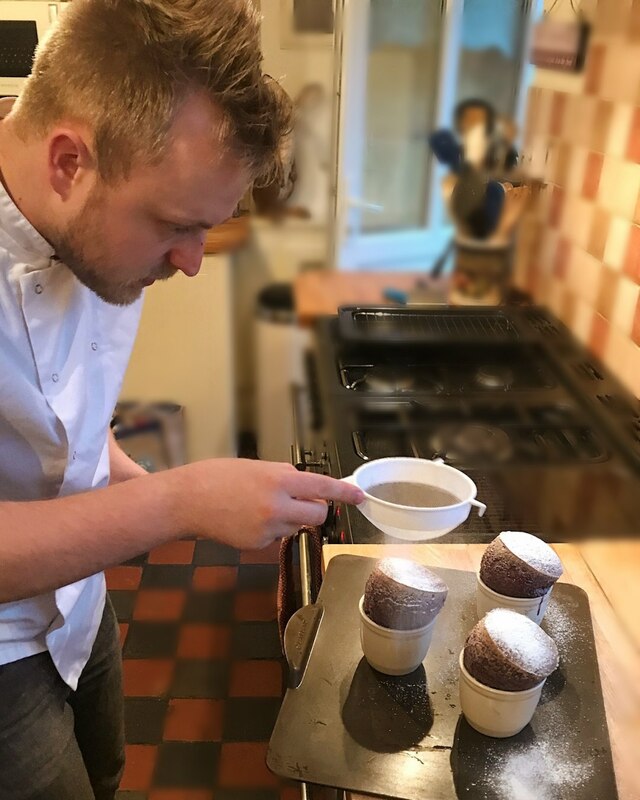 He designed a 1920’s themed menu for my party taking into account a few different dietary requirements, and accommodating last minute changes in the numbers. 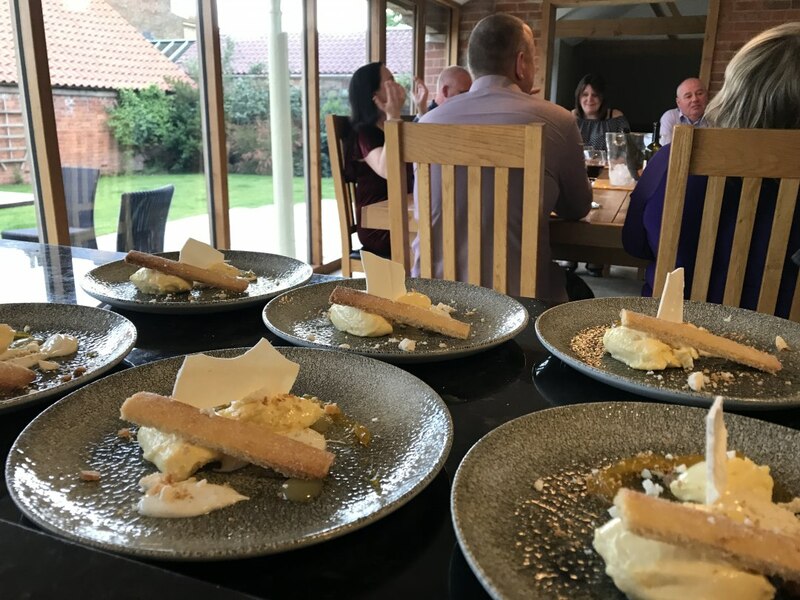 His Chef Dave arrived early, delivered delicious food perfectly on time and left the kitchen cleaner than when he arrived! Would definitely recommend! and very quick to answer any questions. 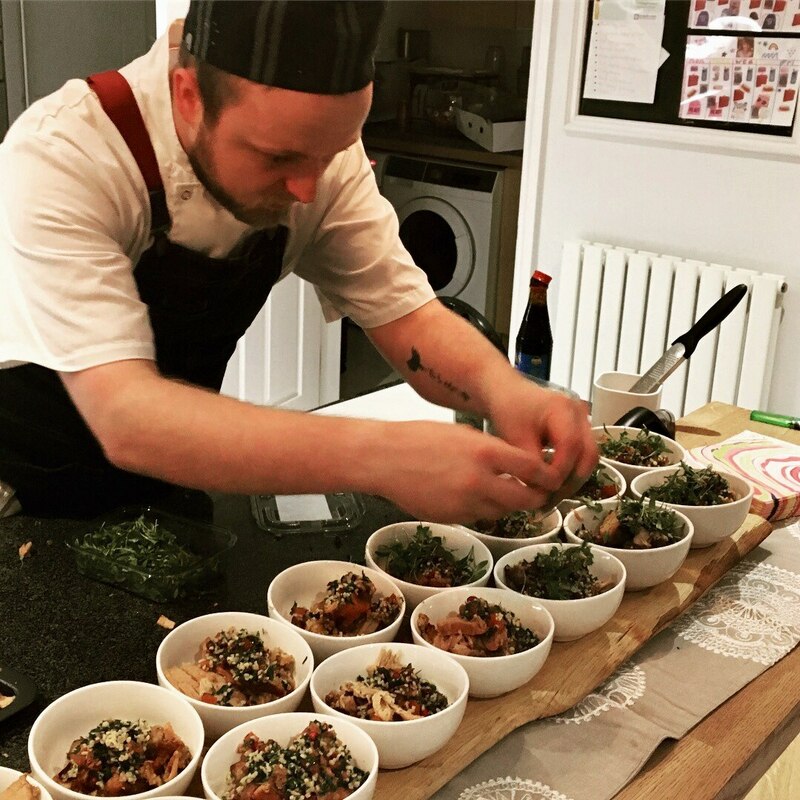 He worked closely with us to finalise the exact menu we wanted and the food on the night more than delivered- it was fantastic!! Everyone raved about it and it made the night! I wouldn’t hesitate to recommend Karl. 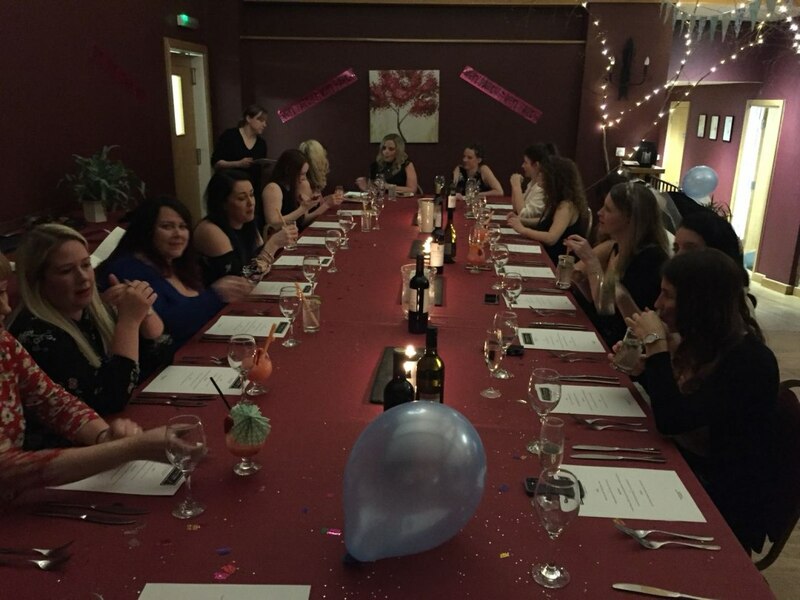 Delicious meal and excellent service for a hen do of 14 girls. An all round great experience! 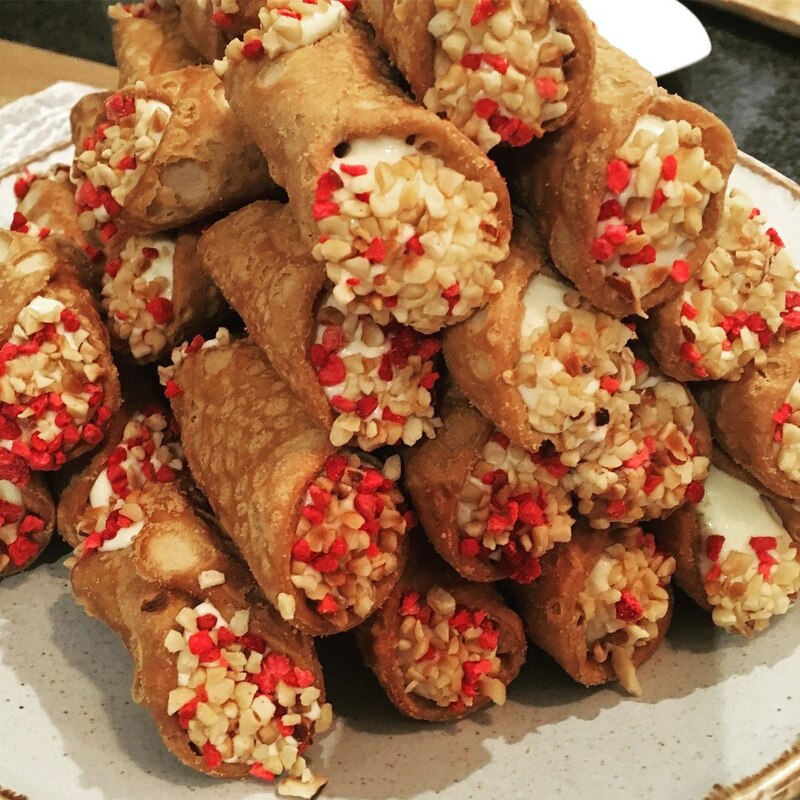 I would definitely ask Karl to cater another event for us should we ever need it. Very much recommended! Thank you! 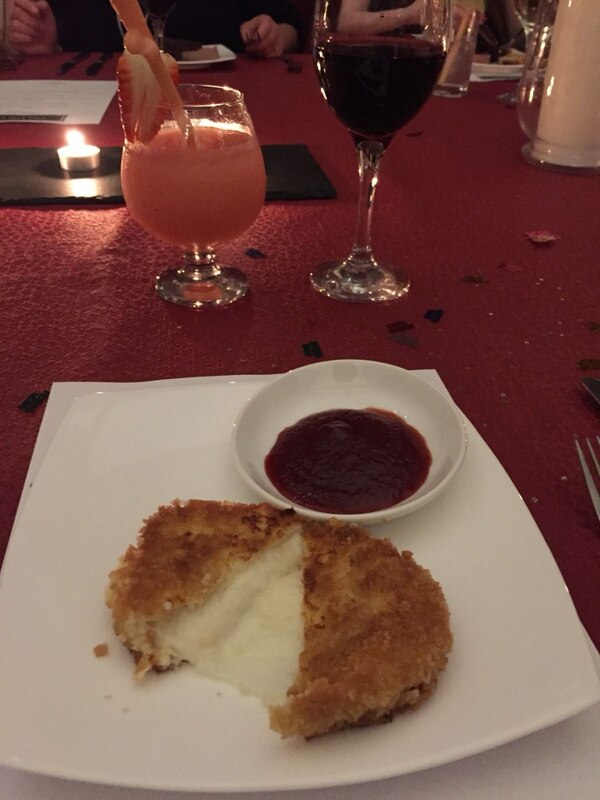 Three course Birthday Celebration Meal. Chef Karl was a Super Hero! He was extremely well organised and very well prepared. 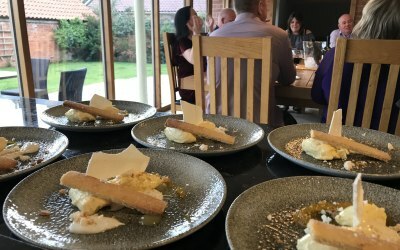 In the time that we drank a couple of cocktails he single handedly brought everything into the kitchen and produced our starters, then managed to cook and serve 13 piping hot meals; the whole evening flowed perfectly and each course was served and cleared away efficiently. 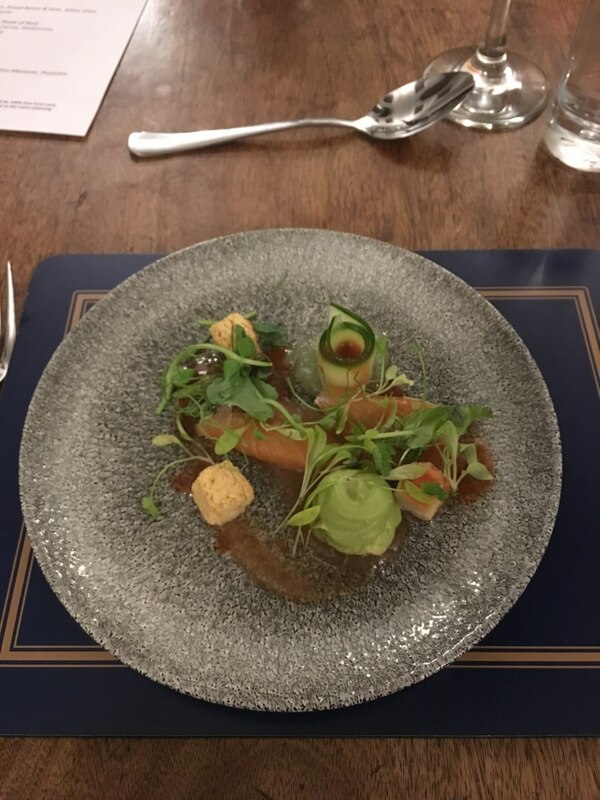 The food was divine, not only did it all taste delicious, it was also beautifully presented. We all thoroughly enjoyed it. Lovely guy and great food! Karl is a lovely genuine guy who provided us with an amazing meal. Very friendly but somehow invisible at the same time! 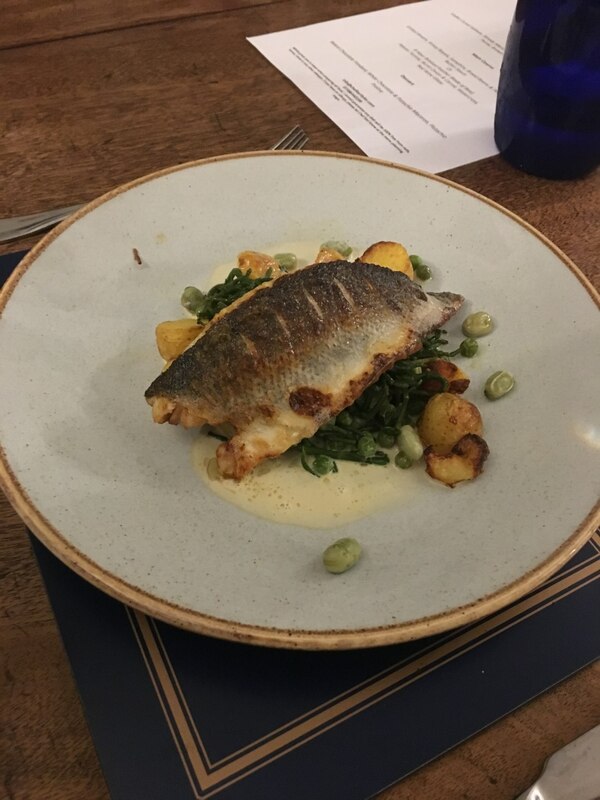 We have an open plan kitchen/dining area but it was like he wasn’t there until another fabulous dish arrived! Karl produced an excellent lunch in a highly professional manner. He was most responsive to my specific demands and very creative in his own ideas. His interaction with my guests was just right as he served the food. His timing and punctuality were first class. A most enjoyable experience that I would certainly repeat. We hired karl for a hendo we had at the Bringewood in Ludlow so to start with Karl and his team were travelling 2hrs to get to the venue. 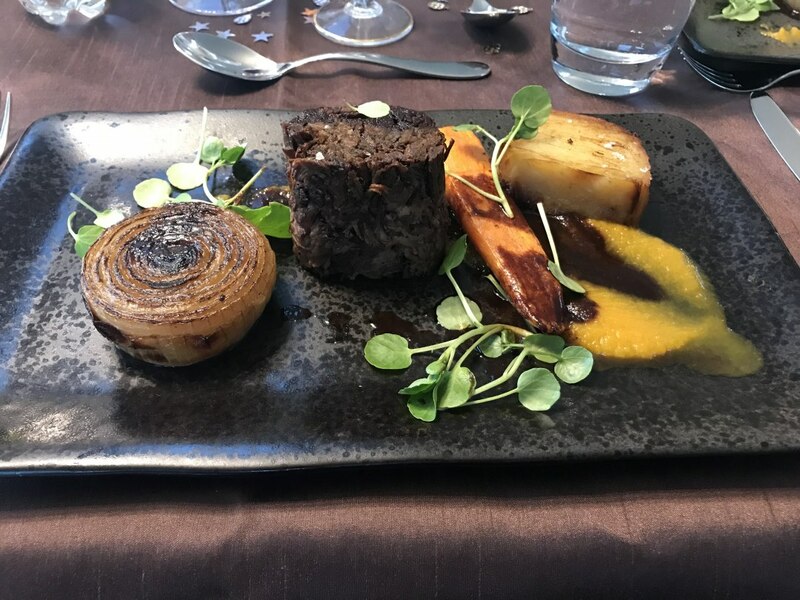 The menu we had come to a decision on over the weeks leading up to the hendo was such good value for money for what we recieved baring in mind it was 3 courses for 22 people! 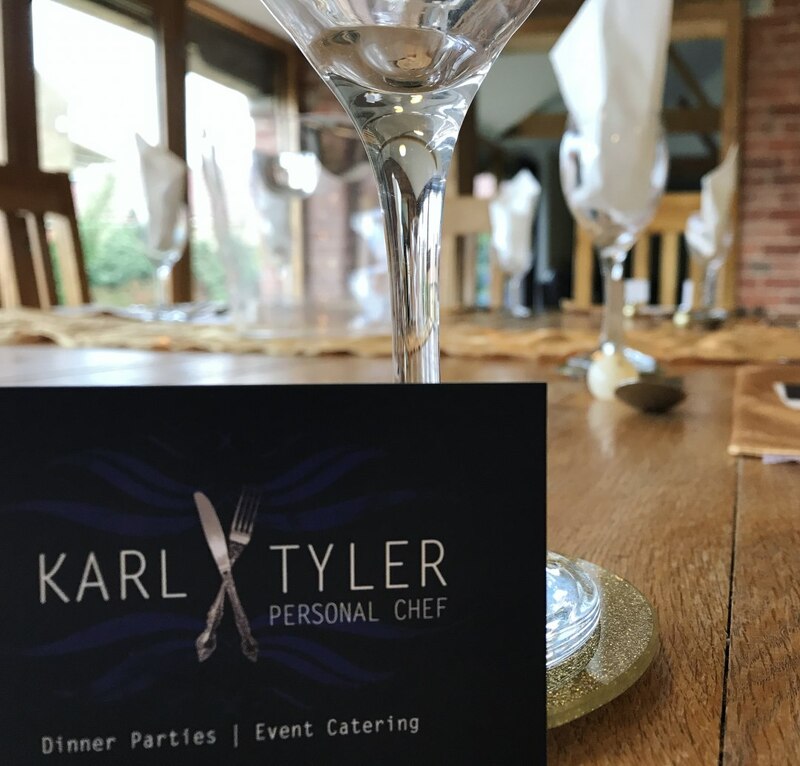 Karl was very flexible on the menu and price point we wanted to so this was very helpful having never arranged a caterer before. 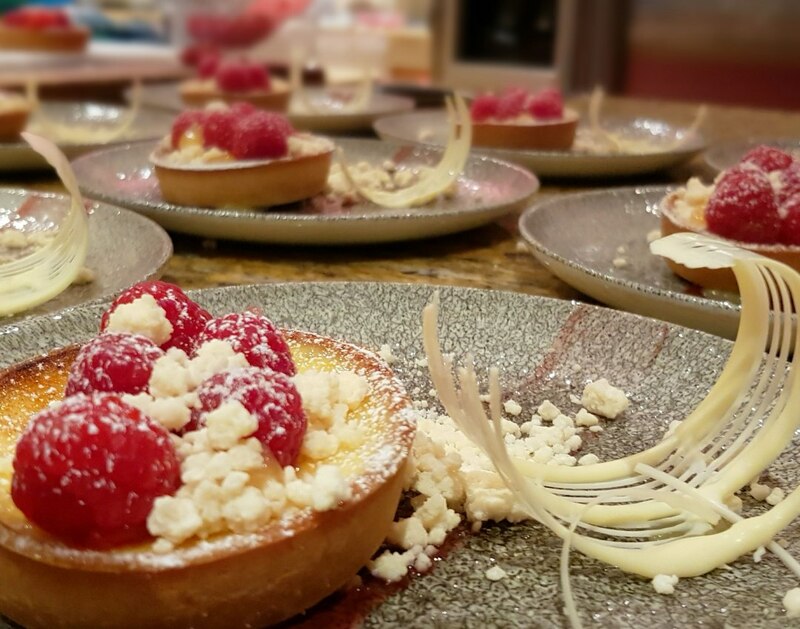 On the night the food was all tasty and very astheticly pleasing and to top it off the guys left the kitchen immaculate after, so no need to worry about any tidying or dishes! 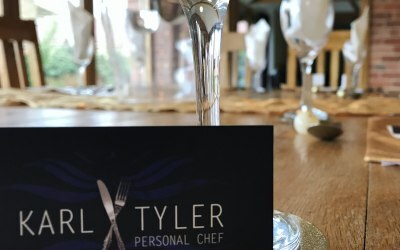 Get quotes from Chef Karl Tyler and others within hours.